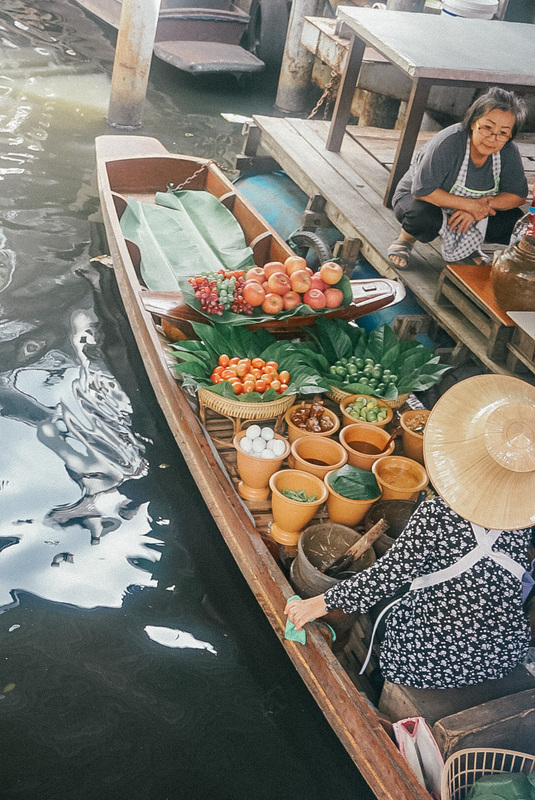 The ultimate travel guide for exploring Chiang Mai, Thailand. Find out where to eat, where to stay, and the best places to explore while visiting this incredible city! 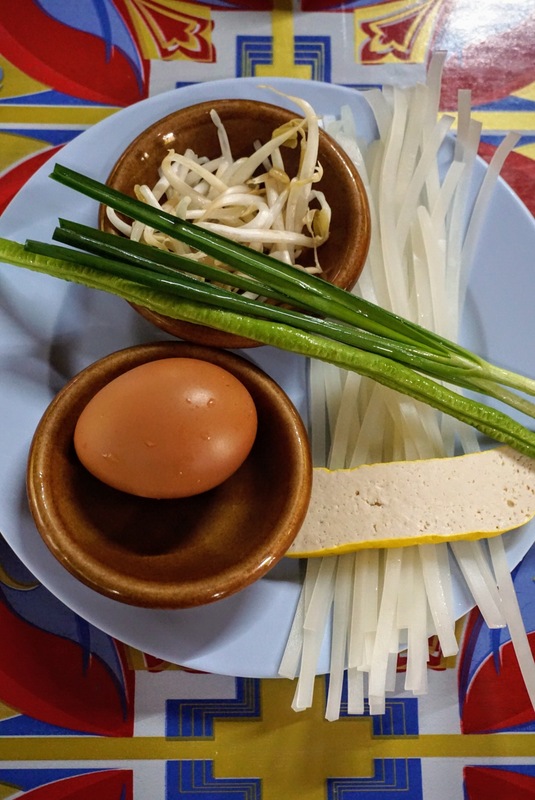 What you need to know about Chiang Mai’s best cooking school – Siam Rice Cookery School! 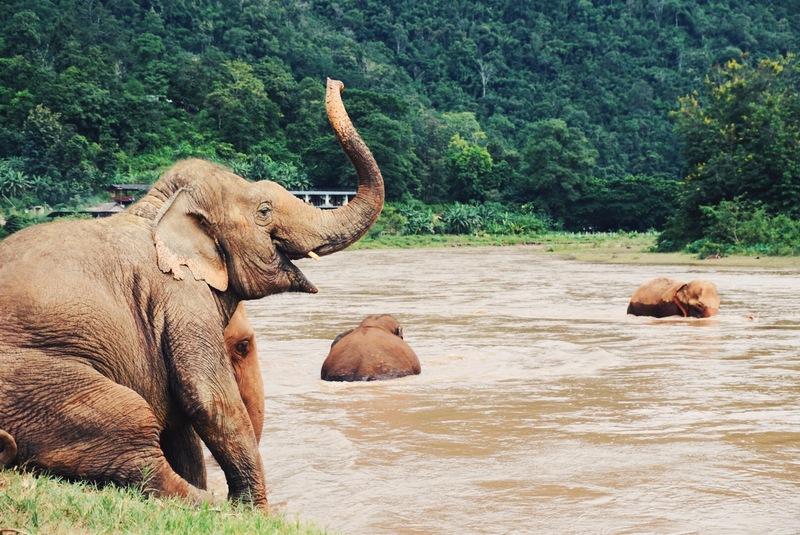 A must on your next trip to Thailand! 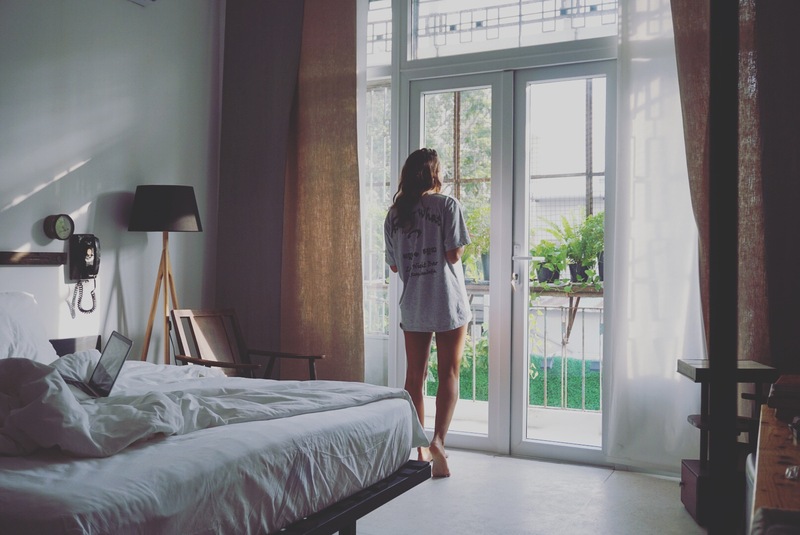 A review of one of Saigon (Ho Chi Minh City), Vietnam’s cutest apartment. What you need to know about where to stay in Saigon! 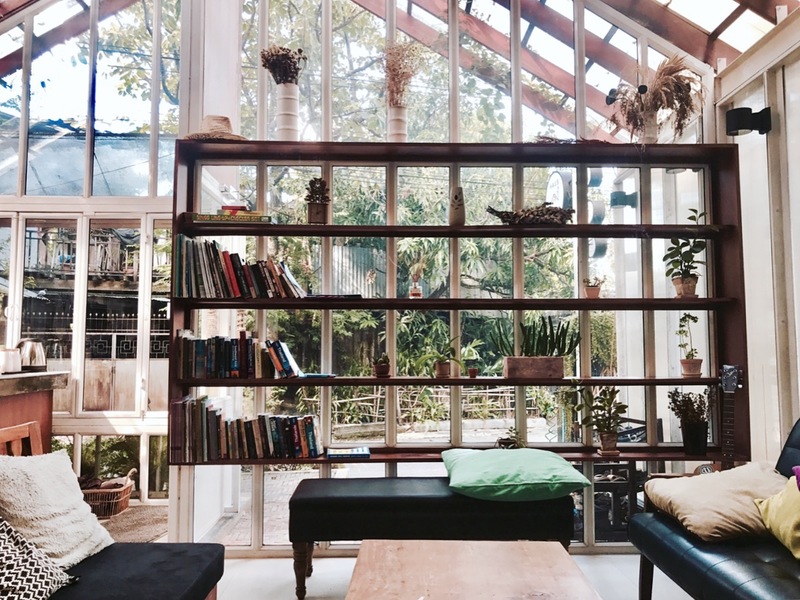 A review of Chiang Mai’s coziest hostel: Haus Hostel! 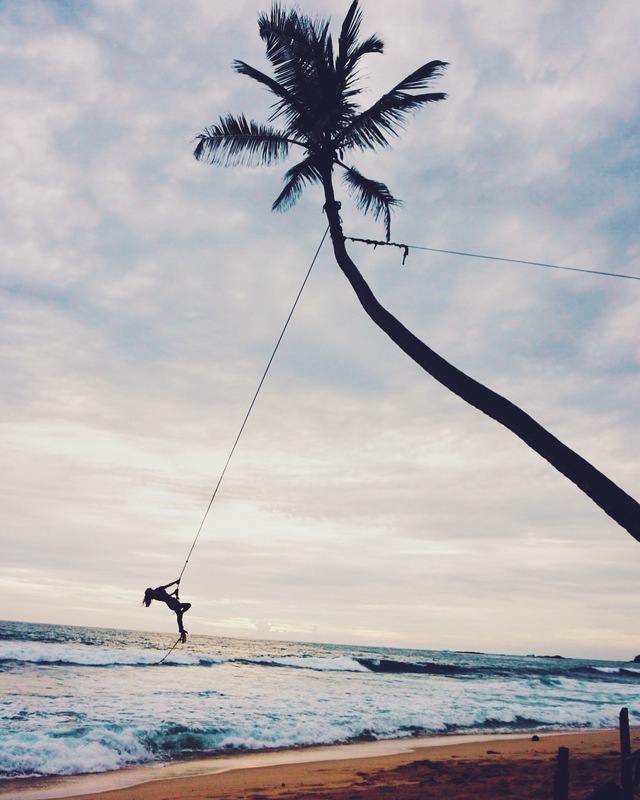 The complete two to three week guide to visiting Sri Lanka. Where to stay, what to eat, what to do.. and how much it is all going to cost! 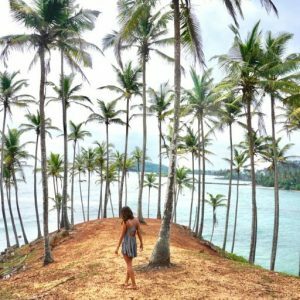 This is a must-read itinerary for anyone planning a trip to South Asia’s beautiful island of Sri Lanka! 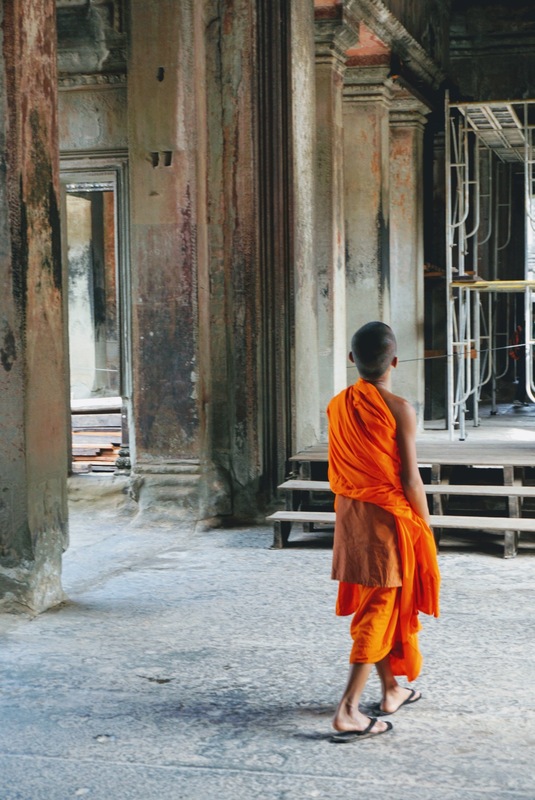 7 Reasons to Visit Sri Lanka Now! 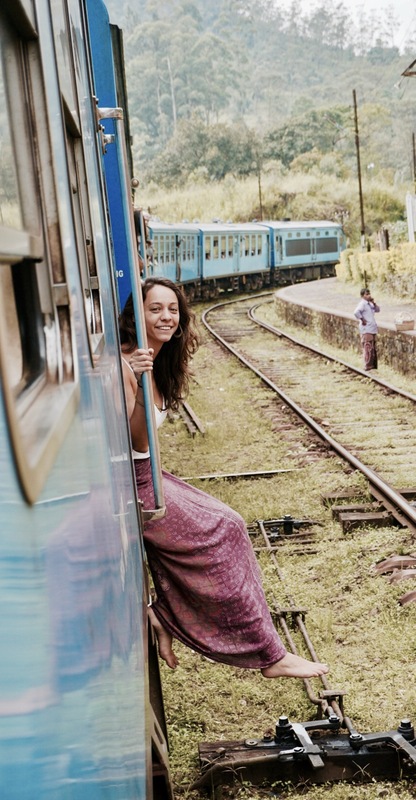 Seven reasons you need to visit Sri Lanka now – a photo guide!